The Dragon style is smooth and flowing. The body is kept loose and relaxed throughout. Often movement are first practiced as very large and sweeping, as the student learns to coordinate the entire body into one movement, and then made gradually smaller and faster as the stuent develops. The dragon style is more 'internal' than other styles, meaning that it does not rely on muscular strength or fitness as much as other styles, and for this reason it is often favoured by old masters to beat younger, stronger opponents. 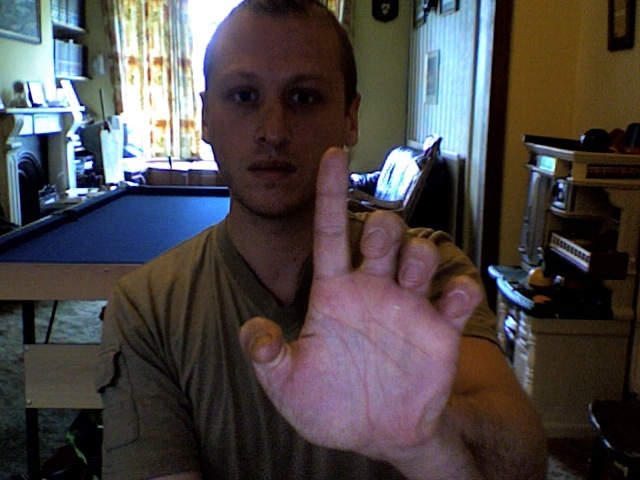 The One Finger Zen handform is one of 3 used in the Dragon style. It is used for palm strikes and chops as well as for single finger strikes to pressure points.